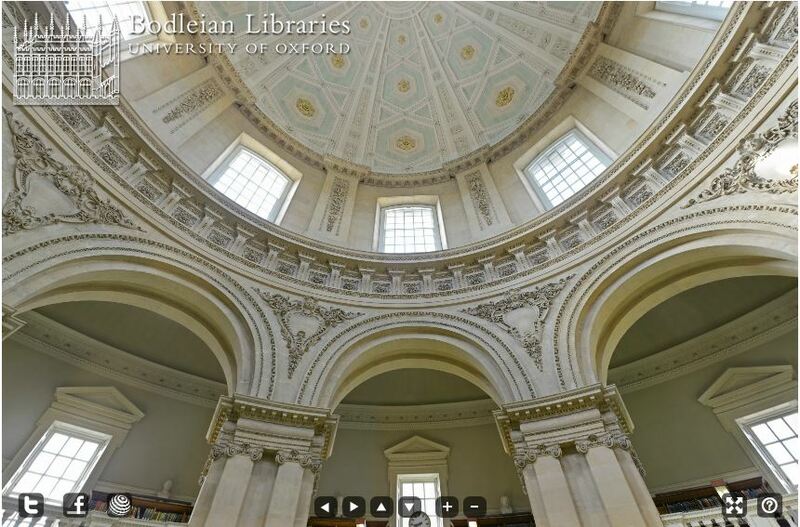 Welcome to the History blog of the Bodleian Libraries! 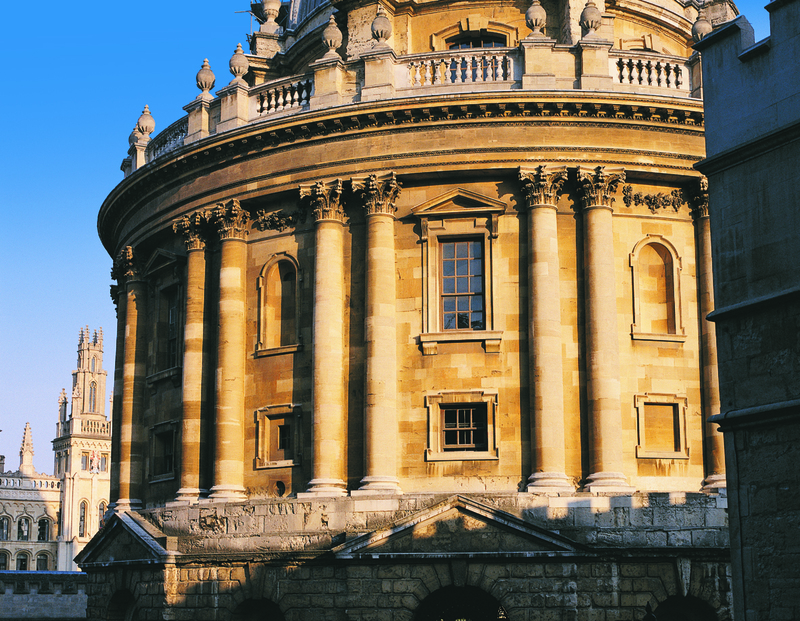 This blog will update you on new information resources and tools for historians as well as services in the HFL and relevant parts of the Bodleian Libraries. Since August 2012, it is located in the Bodleian’s Radcliffe Camera (Map). Designed primarily to serve undergraduates and postgraduate reading for the Honour School of Modern History and associated joint schools in the University, as well as undergraduates in the Department of History of Art, it also serves as a lending resource for graduate students and Senior Members of the Faculty of History. 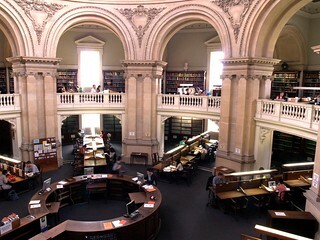 The History Faculty Library is part of the Humanities Team within Bodleian Libraries. The History Faculty Library is also managed and operated in tandem with the Wellcome Unit for the History of Medicine Library and the History Collections and Services of the Bodleian Library, especially the Upper Camera and Upper Reading Room. Use SOLO to locate materials held in these libraries. Enjoy this blog and tell us what you think!